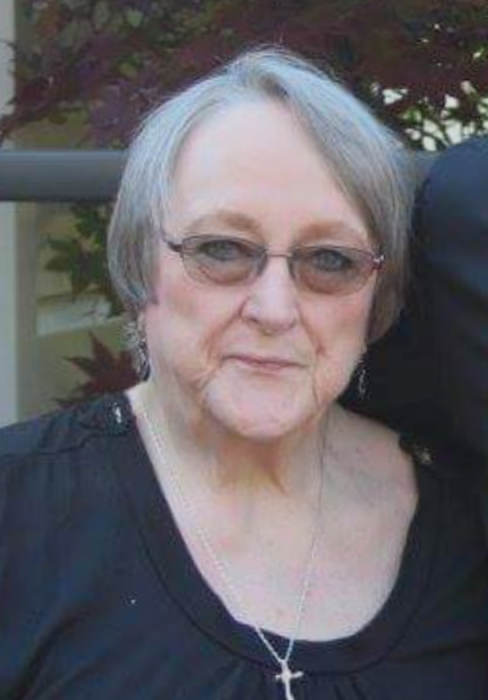 Patricia Sue Rudduck age 69 of Dayton, Ohio passed away on Thursday June 28, 2018 at her home. Born august 28, 1948 in Jamestown, Ohio to the late Frederick Morris Rudduck and the late Virginia (Lewis) Rudduck of Jamestown. A 1966 graduate of Greeneview High School, She worked for the Greene County courts later Standard Register in Dayton, then a buyer for the Defense Supply Center Columbus. Pat is preceded in death by her mother and father also her brother Larry Rudduck, Sister in Law Linda Rudduck, Sister Betty Jean Rudduck, Nephew Robert Willoughby, and Niece Lori Rudduck. Pat is survived by Nephew Dwayne and (Lori) Rudduck; nephew Rodney (Melissa) Willoughby; Great Nephews Cody (Halee) Rudduck, Owen Rudduck, Levi Rudduck, Thomas Eades, Scott Willoughby, Hayden Willoughby, Robert Willoughby; Great Niece Dallas Willoughby; and Cousins, Diana Kay (Jim) Shanks, Richard (Gail) Lewis. She enjoyed cooking, and music, and especially spending time with her family. She was a true blessing. Funeral service will be held 11:00 AM on Friday, July 6, 2018 at Powers-Kell Funeral Home in Jamestown, Ohio. Minister Jeff Johnson will be officiating. Burial will take place immediately following the funeral service at Silvercreek II Cemetery in Jamestown.